Pune-based Truelytics eComm Pvt Ltd, which runs an online platform for customised personal and home-related merchandise under icustommadeit.com, has raised $250,000 (Rs 1.7 crore) in its third round of angel funding from a bunch of new investors. Aditya Pethe, MD of Waman Hari Pethe Jewellers; Eaton India's indirect tax head Vidisha Vaidya; Ravi Kant Sharma, quality lead of Chevron India; Aparna Pittie and the unnamed director of a top accounting firm put money in this round, as per a press statement. icustommadeit plans to use the funding to primarily advance its technology platform, offer a better user interface, pursue brand building and initiate an international marketing strategy. It will also use the money to hire new staffers. passion, product and people. 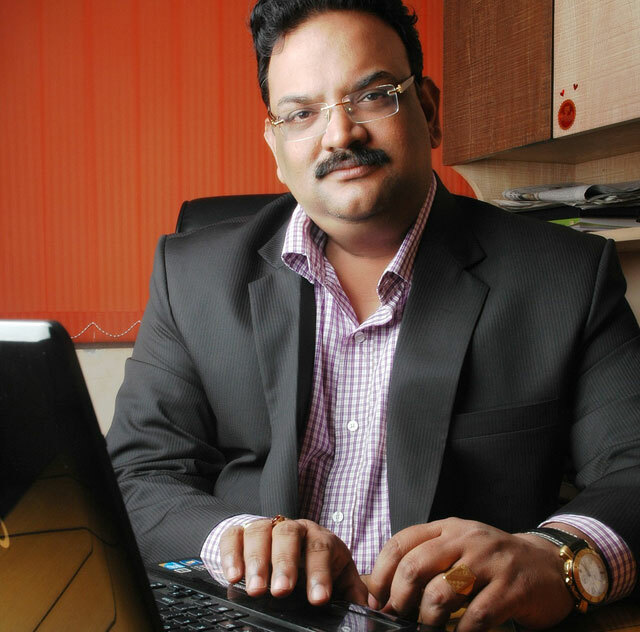 We aim to revolutionise the way people buy in the country," said Raj Iyer, director and CMD of icustommadeit. icustommadeit.com is an online marketplace that connects individuals seeking bespoke creations with professional creators. The company was founded by Iyer and Kundan Dhake in May 2013. It claims to have a range of over 12,000 products across 33 categories. The company competes with the likes of Zazzle, Printful and other web-based properties for a slice of the online market for customised merchandise. To date, icustommadeit has raised $650,000 in funding. In June, the company secured $250,000 in its second round of angel funding from television serial scriptwriter Virendra Shahney and cardiologist Paresh Doshi. Prior to that, it had raised $150,000 from Salma Chugh, MD of Vertex Group.